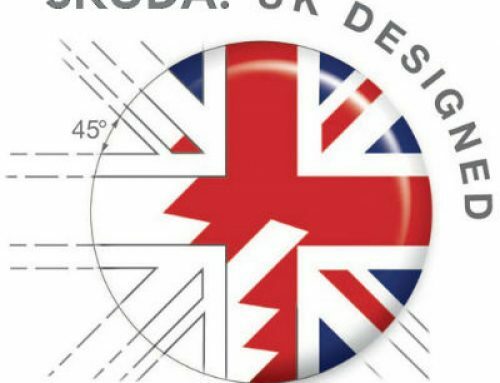 SKUDA is the Britain’s most accessible UK Hoverboard Repairs company. With it’s very own independent warranty and UK Swegway repairs centre, we cover 100’s of UK Hoverboard Repairs on a monthly basis from across the UK. 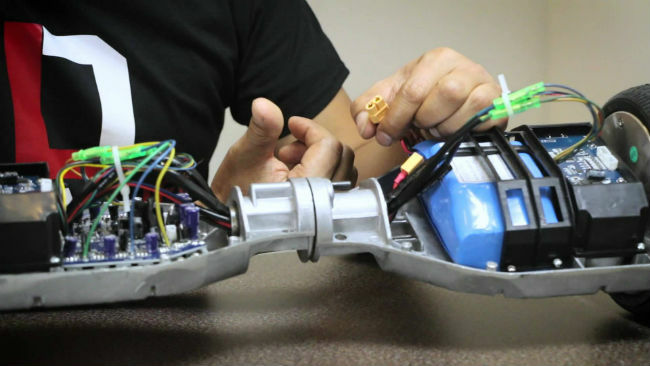 We diagnose and successfully repair all Hoverboards within 48 hours. Whether it’s a SKUDA Hoverboard or not, we can get your broken Hoverboard fixed. Hoverboards have shot to fame and popularity during the last few years and it’s easy to see why. They’re an amazing gadget that is so much fun. 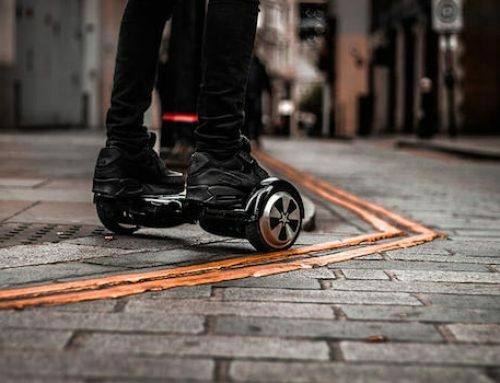 Hoverboard riders can glide on their Swegways indoors, outdoors, on wooden floors, tarmac pavements, cobbled streets, carpets, etc. However, from time to time, putting your Hoverboard under much stress can cause problems. For example, it is not advisable to ride the majority of Hoverboards on grass or wet conditions. Due to this, your Hoverboard could cause malfunction errors. On the other hand, many Hoverboard riders tend to experience issues that may not necessarily be caused by negligence. It could be that the Hoverboard they have is just not working. There are so many variable to the reasons behind a broken or faulty Hoverboard. 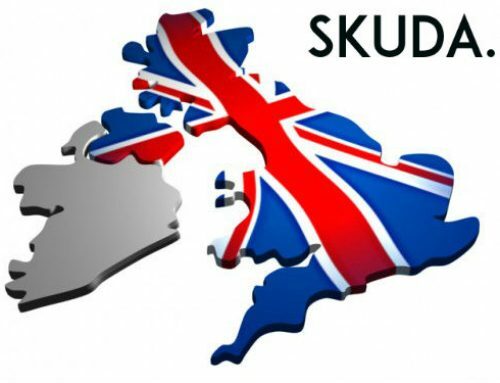 Therefore, at SKUDA we dedicate ourselves to provide customers with a one-stop UK Hoverboard Repairs service. So although your Swegway can handle many types of terrain, accidents do happen. Our specialist engineers are professional and experienced enough to handle all UK Swegway Repairs. Would you like to speak to an UK Hoverboard Repairs engineer today? If so, please call 0113 493 1994 now! Our UK Hoverboard Repairs centre specialises in UK Swegway repairs and a maintenance service. It is our mission to keep your Hoverboard riding as smoothly as possible for as long as possible. Whatever your Hoverboard fault is, our team of specialist mechanics are able to quickly diagnose and repair all types of Hoverboard issues to get you riding again as quickly and as safely as possible. All our SKUDA Hoverboard components are from premium quality sources. We use only the best quality PCB boards and electrical components on your Hoverboard repair. 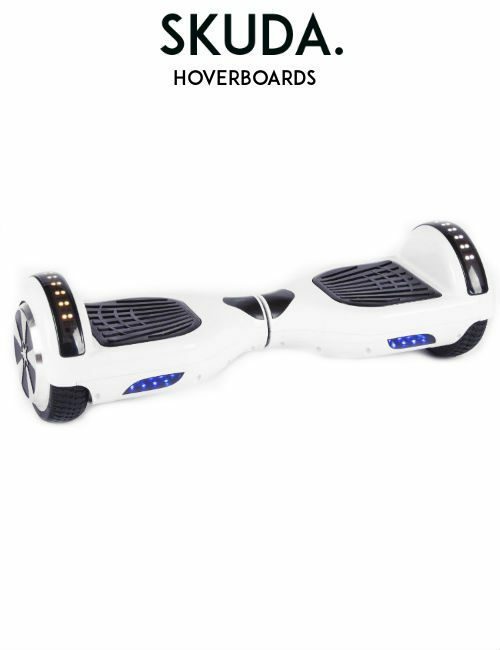 Therefore, customers get a guaranteed quality repair service and ultimately a longer lasting Hoverboard. 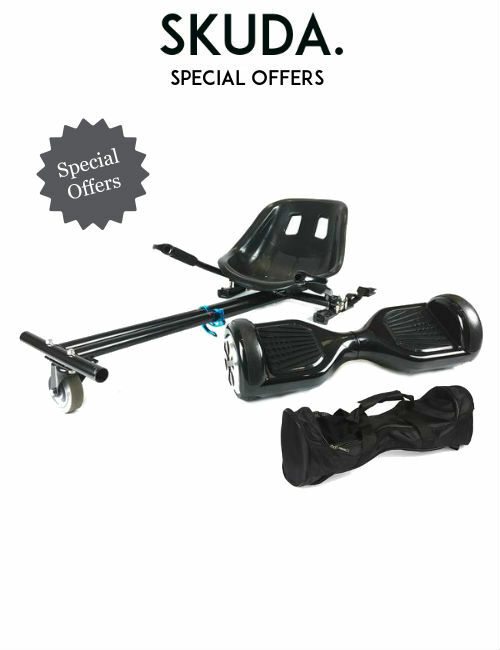 Many Hoverboard and UK Swegway suppliers claim to offer similar UK Swegway Repairs services. However, at SKUDA we do things differently. 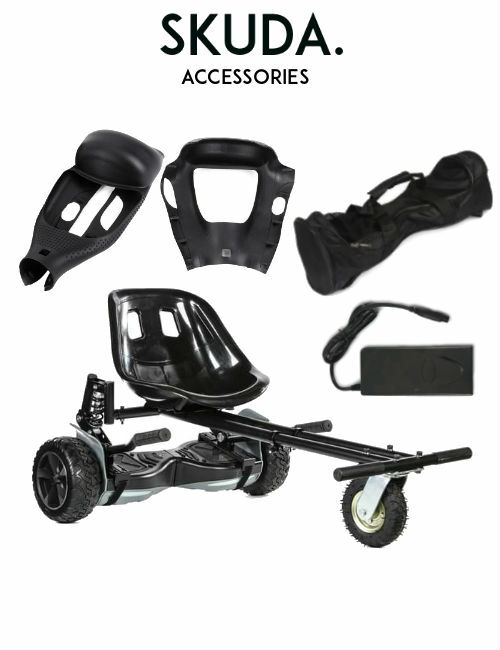 We specialise in offering bespoke UK Swegway Repairs services for each individual customer. We understand that no two Hoverboards are the same. Due to this, we are offering FREE no obligation inspections for customers. 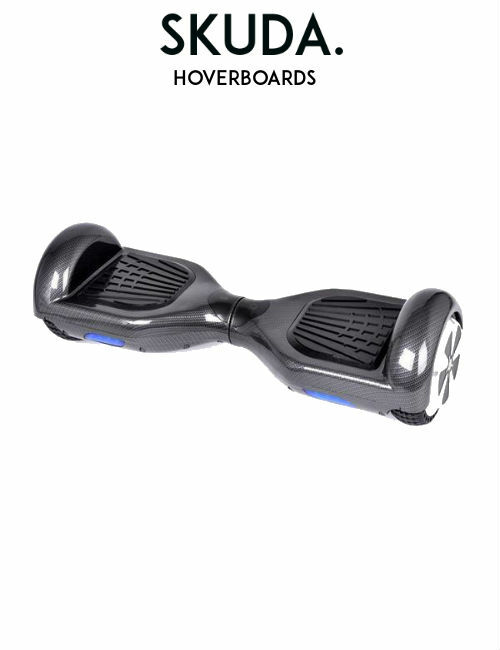 Our SKUDA engineers will take a look at your broken or faulty Hoverboard free of charge for you. We’ll provide you with a quote for getting your Hoverboard fixed. If you wish to proceed, then we’ll use only the best quality parts to get the job done. However, if you wish not to proceed with the repair, then we will return the faulty Hoverboard back to you without any cost. SKUDA has a fully operational UK Swegway Repairs service and is the only UK Hoverboard supplier to have a dedicated repair centre. 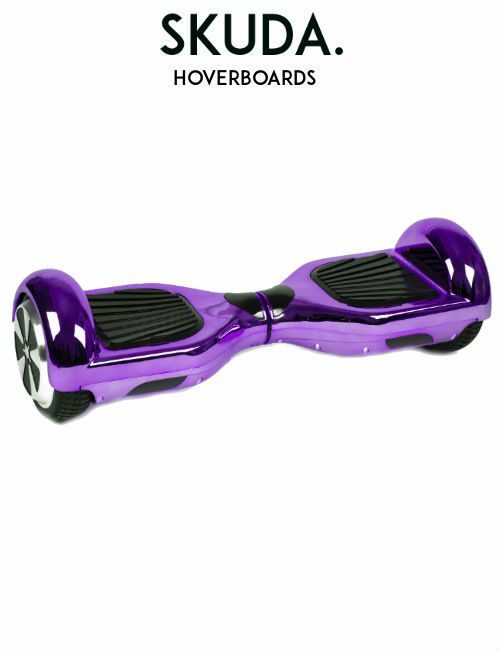 We offer Hoverboard repairs on ALL types of Hoverboards. Therefore, it won’t matter whether you purchased your Hoverboard from SKUDA or not, we can still help. Do you have a Hoverboard that needs repairing? If so, why not give our UK Swegway Repairs centre a call on 0113 493 1994. One of our engineers can discuss your issue in detail and get you back up and running in no time. Where can I get my Hoverboard repaired? If you’re wondering where you can get your Hoverboard repaired then look no further. 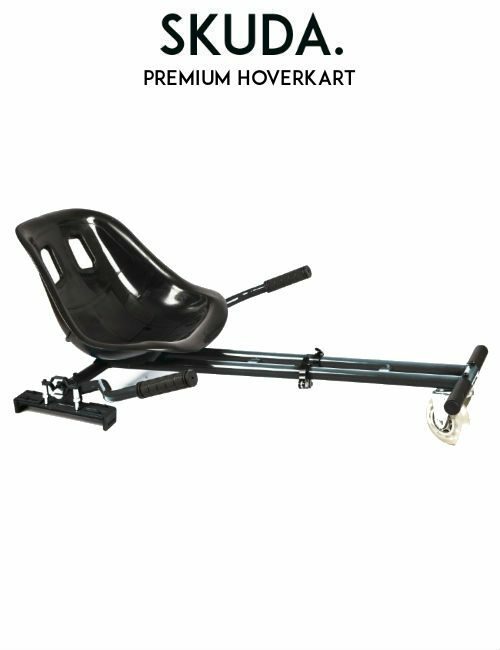 At SKUDA we have a dedicated Hoverboard repair team who will repair your broken Hoverboard using only the best parts and accessories possible. That way, once your Hoverboard repair is successful, your new Swegway is back better and stronger than ever. SKUDA repairs thousands of Hoverboards on an annual basis. 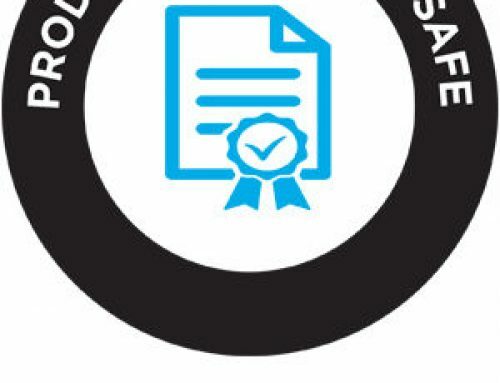 We’re proud of having a 99% success rate on Hoverboard repairs. 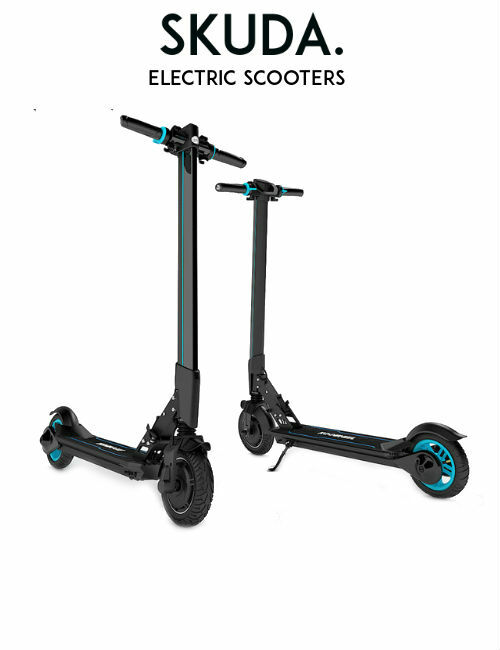 Our SKUDA engineers will guarantee that your faulty Swegway is up and running at competitive rates. Whether you have purchased your Hoverboard from us or not, our repair service is open to everyone – old and new! 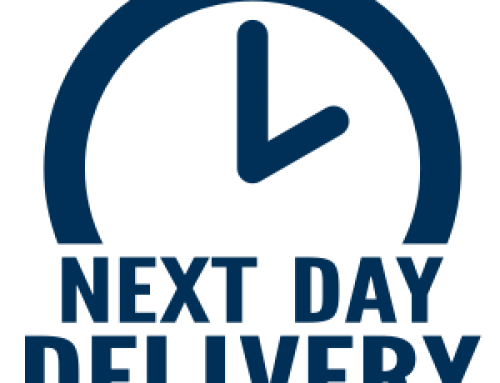 Once we complete the repair on your faulty Hoverboard, we will return your Swegway using our next day delivery service. Would you like to know more about UK Hoverboard Repairs? If so, please call 0113 493 1994 and speak to one of our repair specialists today!